Promenade Software, Inc. specializes in custom medical device software development for safety-critical mobile medical applications. We design mobile medical applications for iPads and iPhones . 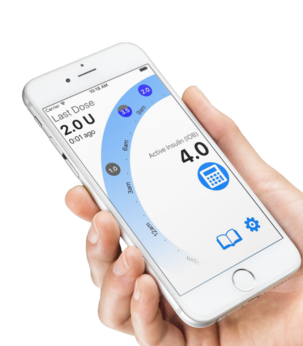 Our experience in Android and IOS mobile medical device software development assures that we can complete your project as quickly and cost effectively as possible. 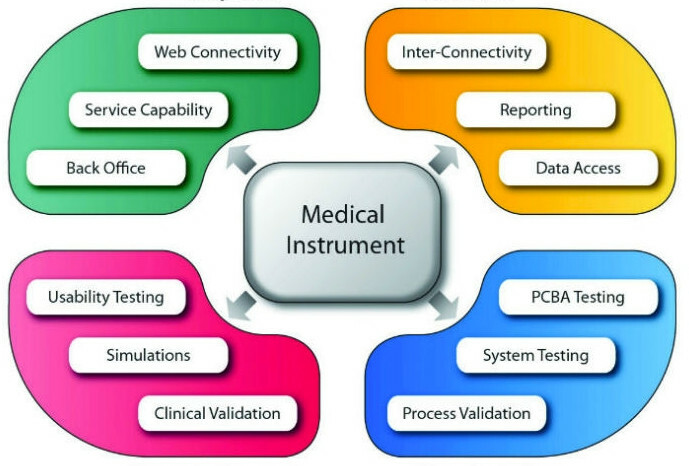 Our team has expertise in FDA medical device software development. Whether for therapy or diagnostics, the needs of custom Medical Device Software has now blossomed into the full stack of advanced technologies from firmware to full operating systems (Linux, Windows), mobile and the cloud. New cutting edge web and big-data technologies interconnect with robust, bullet-proof, real-time control. User interfaces are expected to be responsive and beautiful, with extensive engineering going into the human factors in addition to insuring robustness, safety, and security. Promenade Software has a full staff of experts from firmware to application, mobile and cloud. Our Parlay eco-system has the codebases that seamlessly connect all system components. The software of these complex systems must also support the expanded infrastructure needed for them. Research, test, manufacturing, data collection and field service software are all part of the eco-system that must be supported with software. Promenade Software provides this complete eco-system for our engineering services clients. Medical device software must ensure the safety of the patient and medical staff. Because commercial technology is used, the division of duties must be evaluated carefully to insure that critical functions are not dependent on software of unknown provenance. Our experts can assist in the risk management and design the system for safety. FDA and CE Mark require a full suite of documented proof of the device efficacy and safety. This applies to software that is a component of a medical device, accessory to a medical device, or standalone software device. The device classification determines the rigor expected. All parts of the quality systems can be applicable to software. Software components must be under design control, including software validation and risk analysis per 21 CFR 820.30. 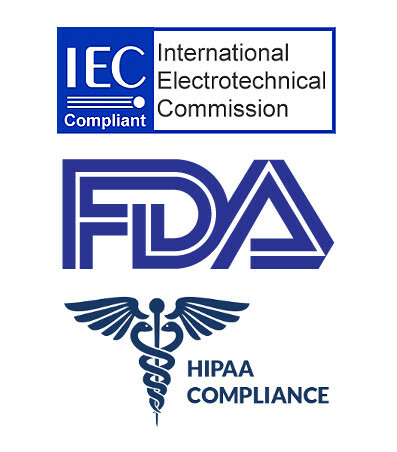 IEC 62304 is the accepted standard for both the FDA and CE mark for life cycle processes. Promenade Software provides the full software regulatory package with its engineering services. Use of off-the-shelf (OTS) software must be analyzed for impact on safety if the OTS software fails. Cybersecurity activities must be applied and documented for networked devices. These activities are all part of Promenade Software Services. Promenade Software Inc. prides itself on its solution to seamlessly create, and securely interconnect these technologies with the Parlaytm Eco-system. From the ground up, we created a system, which supports all aspects of medical devices, and their infrastructure needs. Only the customization that makes your device unique need be created. This reduces your time to market and expense by more than half. 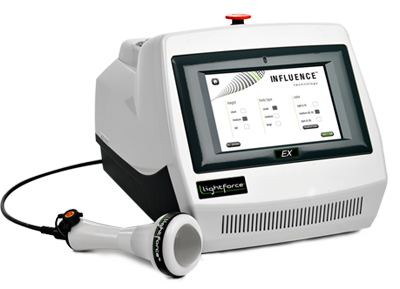 It also gives you unprecedented reliability along with enhanced capabilities of research and test. The Parlaytm Eco-system is IEC 62304 compliant, with documented design controls and verification tests. And given that it supports intensive test of your system, it helps device become submission ready. Contact us for more information how we can help bring your device to market quickly and efficiently.